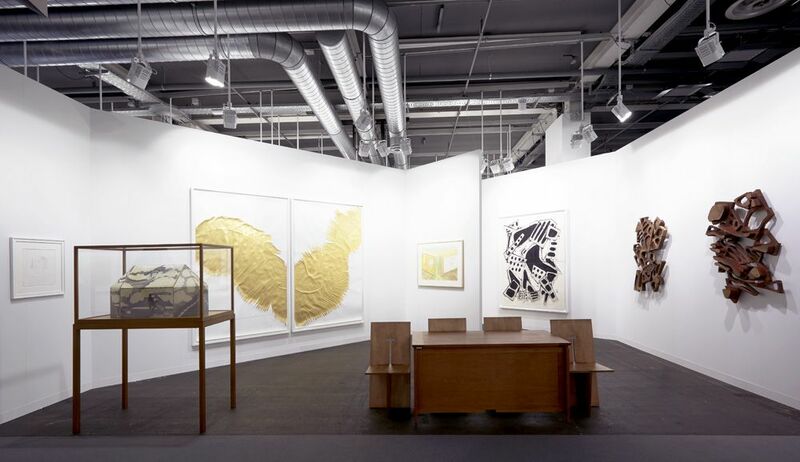 David Nolan Gallery is pleased to announce our participation in Art Basel 2015. Our new location in Hall 2.0 is Booth H8. Headlining our presentation will be two mahogany wall-mounted sculptures by Mel Kendrick, an eight-foot wide work on paper by Wardell Milan, and a sculptural drawing by Sandra Vasquez de la Horra. Continuing her inquiry into the work of the late-medieval painter Pietro Cavallini, Jorinde Voigt has produced a vast diptych based on Cavallini's Last Judgement. Conceptual photography is represented by David Hartt in a work from his series "For everyone a garden". A new painting by Alexander Ross, entitled Goosefoot, will make its debut in Basel. 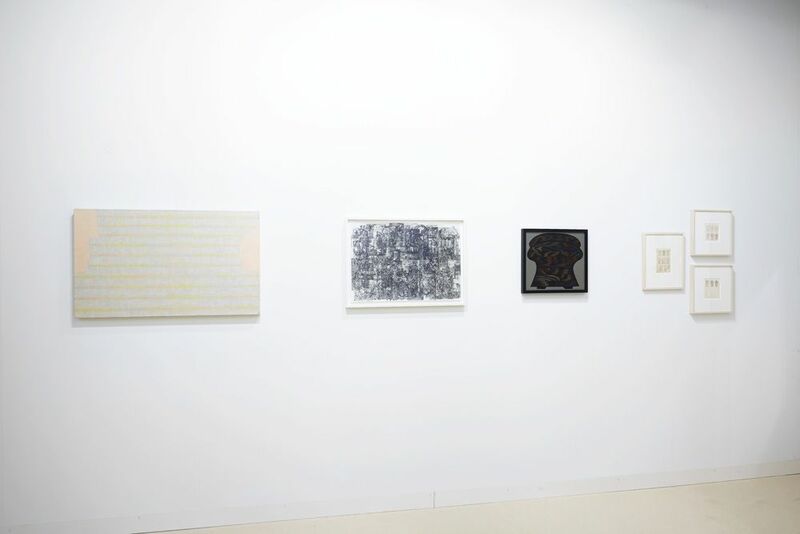 Elsewhere in the booth, we will show recent and historical works on paper by Richard Artschwager and Jim Nutt. A grouping of drawings and paintings by Christina Ramberg will also be featured. Hans Bellmer, William N. Copley, Steve DiBenedetto, Carroll Dunham, Hermann Finsterlin, Julia Fish, Neil Gall, Martin Kippenberger, Jannis Kounellis, Barry Le Va, Ciprian Muresan, Serban Savu, Gavin Turk, and Andy Warhol. 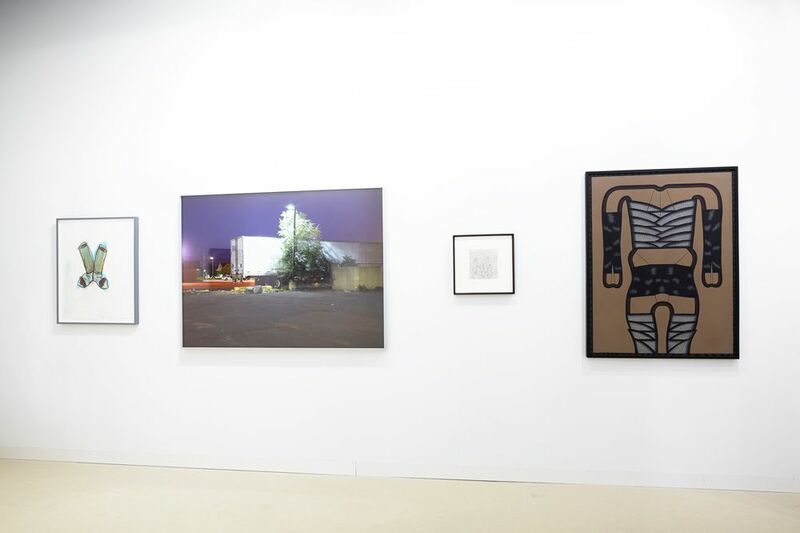 Art Basel Parcours 2015 sector will include a new project by Ciprian Muresan. Muresan's puppetry performance, recently highlighted as a critics pick on Artform.com, will take place at scheduled times in the Basler Marionetten Theater, starting on Wednesday, June 17. 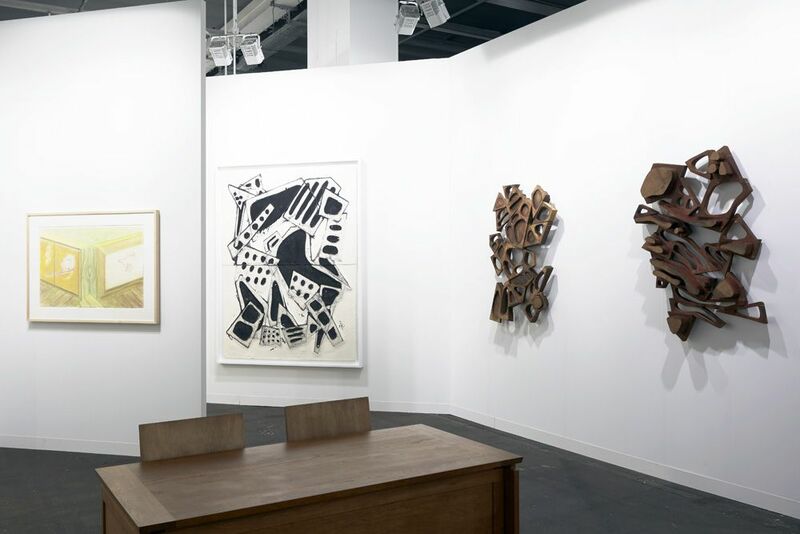 For more information on visiting the fair, please visit the Art Basel website, and for further information about Parcours, please click here.